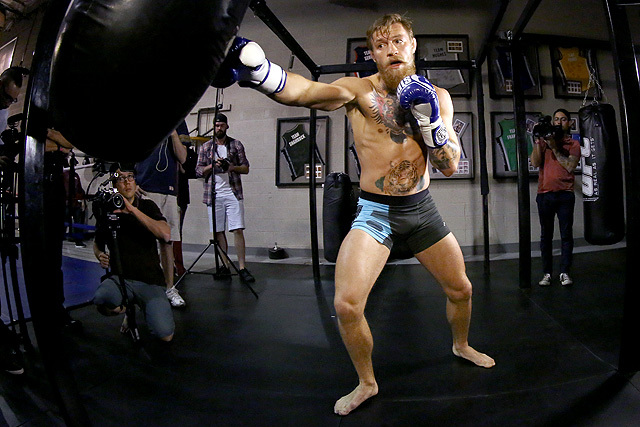 It’s fight week, folks, and UFC 194 is upon us. With it comes the biggest fight in the history of the featherweight division, José Aldo vs. Conor McGregor, and what may be the best fight in middleweight history, Chris Weidman vs. Luke Rockhold. The card is absolutely stacked, so stacked in fact that MMA legend Urijah Faber is fighting on the prelims. In the night’s main event, UFC featherweight champion Aldo will meet interim champion McGregor. 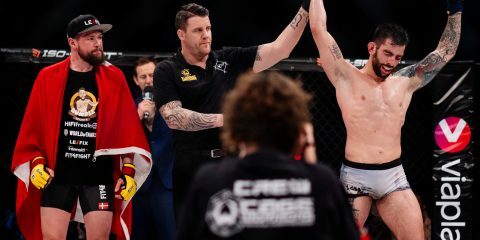 The pair were originally scheduled to meet at UFC 189 in July, following an exhaustive media tour that took the fighters to both Aldo’s native Brazil and McGregor’s Ireland. However, the champion suffered a rib injury prior to the bout and was forced to pull out at the last minute. 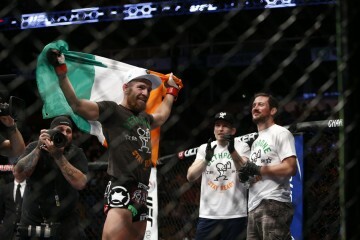 He was replaced by multiple-time title challenger Chad Mendes, whom McGregor defeated by second-round TKO. Aldo has been out of action since last October when he defeated the aforementioned Mendes via unanimous decision at UFC 179 in Rio de Janeiro. The win marked Aldo’s seventh straight defense of his UFC belt and 10th consecutive title fight win dating back to the WEC. 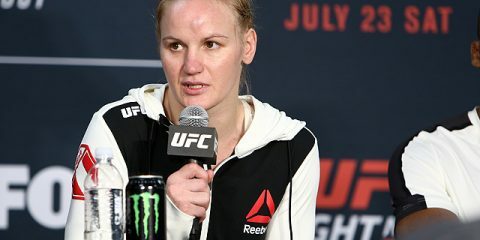 The 28-year-old has never tasted defeat in the UFC and rides an 18-fight winning streak that dates back to 2006. McGregor, meanwhile, is also unbeaten inside the Octagon. 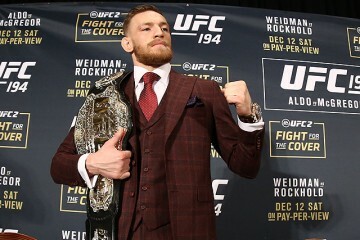 The Irishman will enter the title affair on the momentum of a 14-fight winning streak of his own. Five of his six wins under the UFC banner have come by way of knockout, including his finish of Mendes in July. 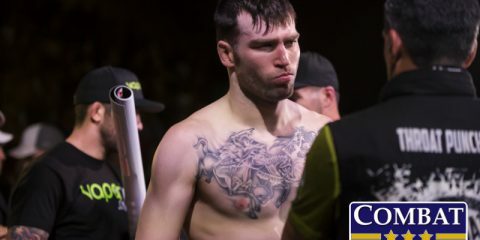 UFC gold is also on the line in the co-main event as middleweight kingpin Chris Weidman takes on former Strikeforce titleholder Luke Rockhold. On this episode of the Toe-to-Toe podcast, host John Franklin breaks it all down with Combat Press writers Sal DeRose and Vince Carey, who wrote the Toe-to-Toe preview for UFC 194.